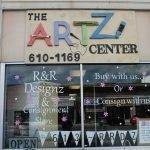 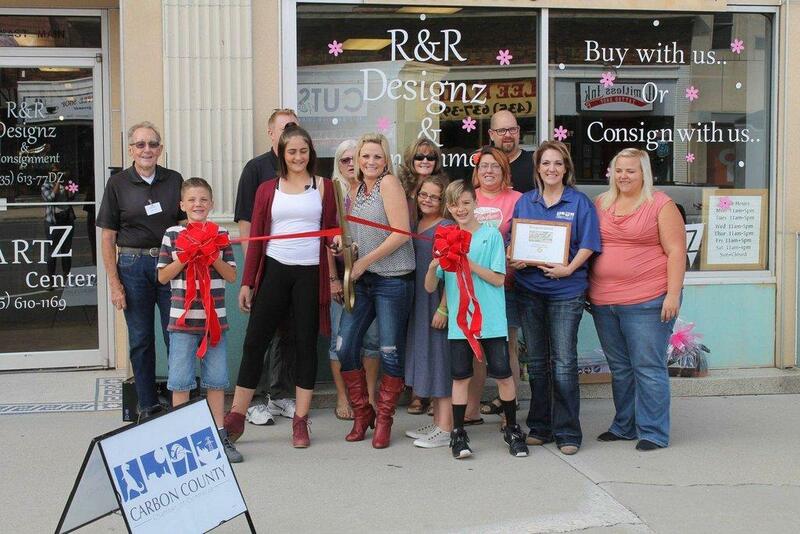 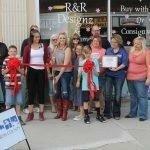 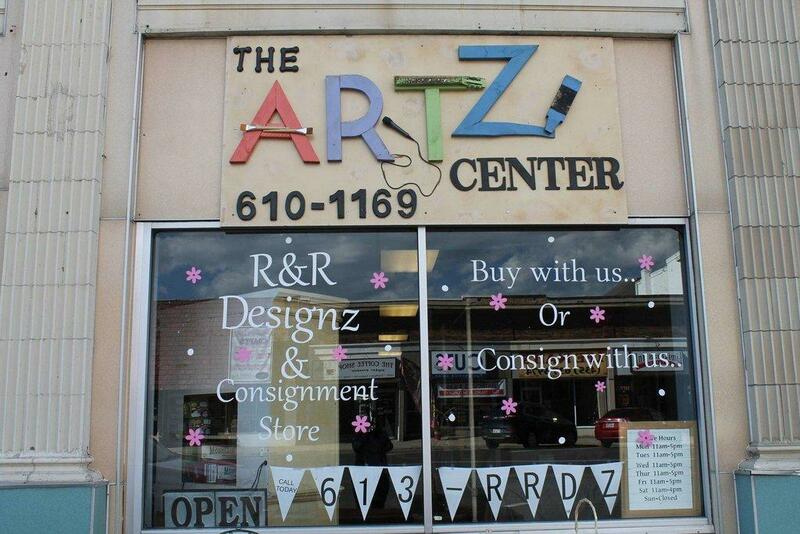 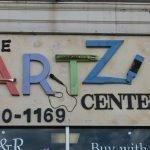 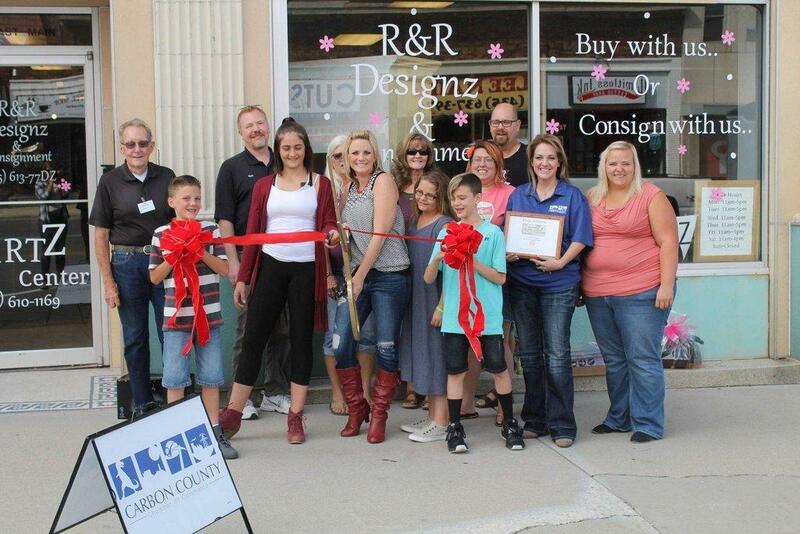 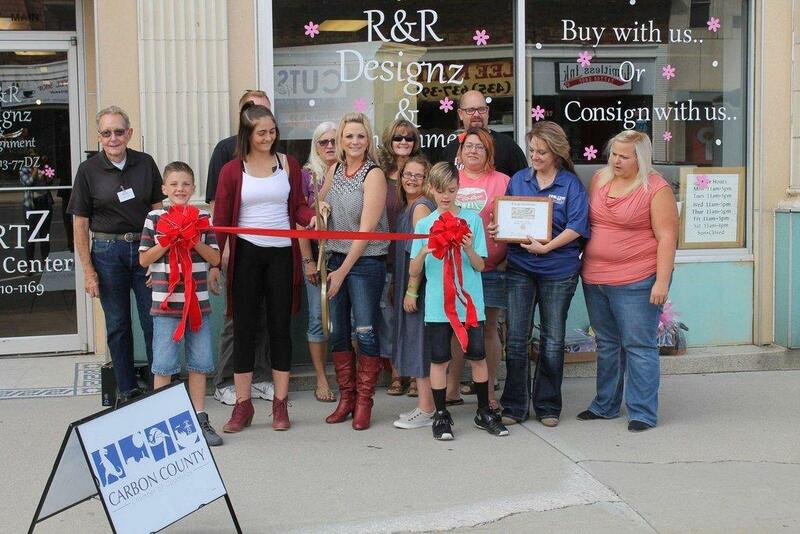 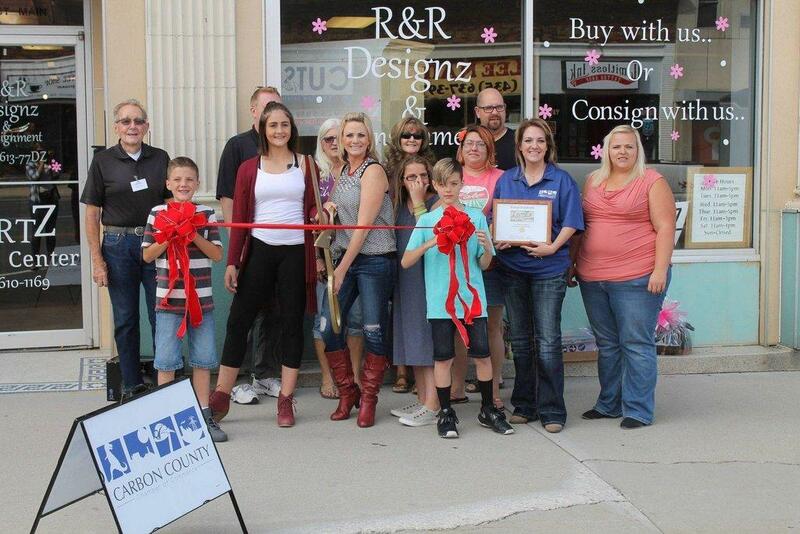 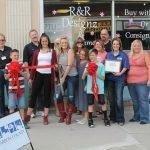 The ArtZ Center and R&R DesignZ & Consignment opened their doors to the community for a ribbon cutting ceremony on Saturday. 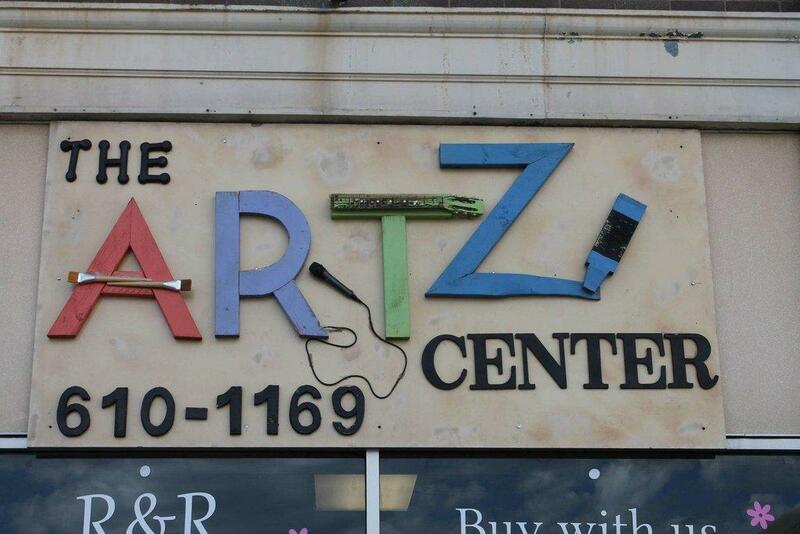 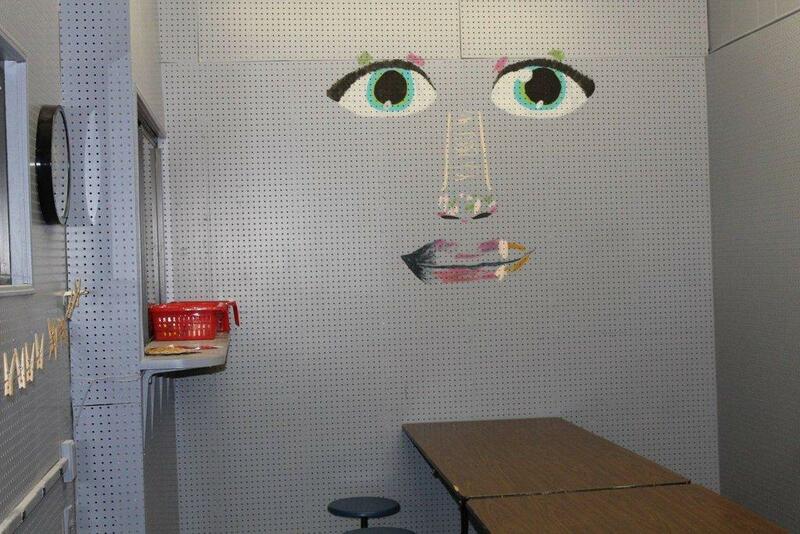 This building has much to offer. 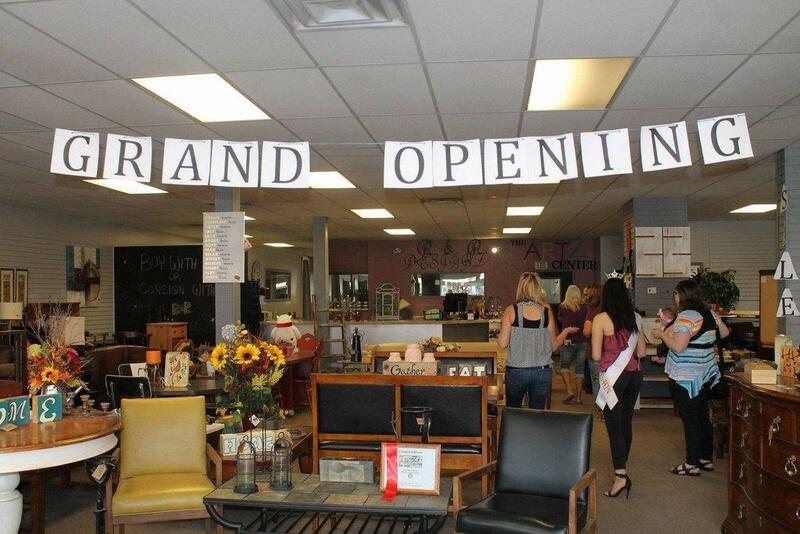 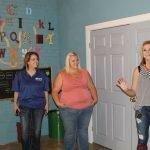 There is a store in the front of the building, but as visitors venture back, they will find a music room, an arts and crafts room, and a preschool area. 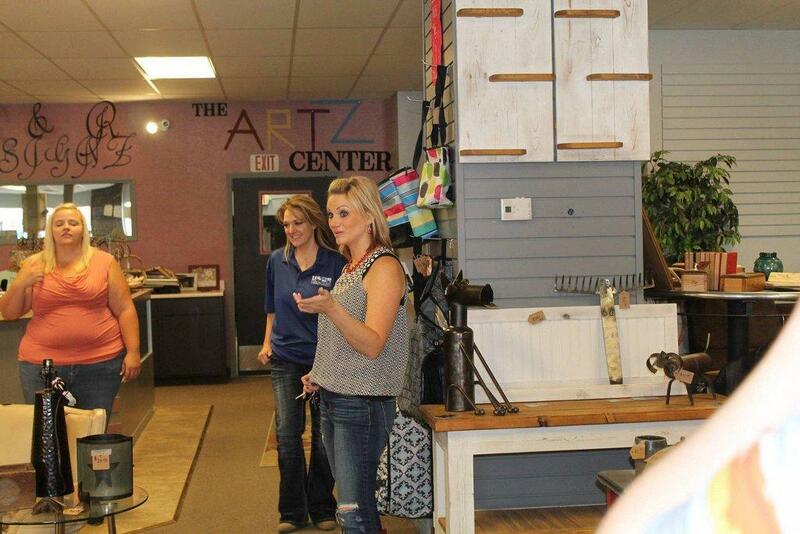 Jen Perkins is the owner of the ArtZ Center and is planning many exciting events throughout the year. 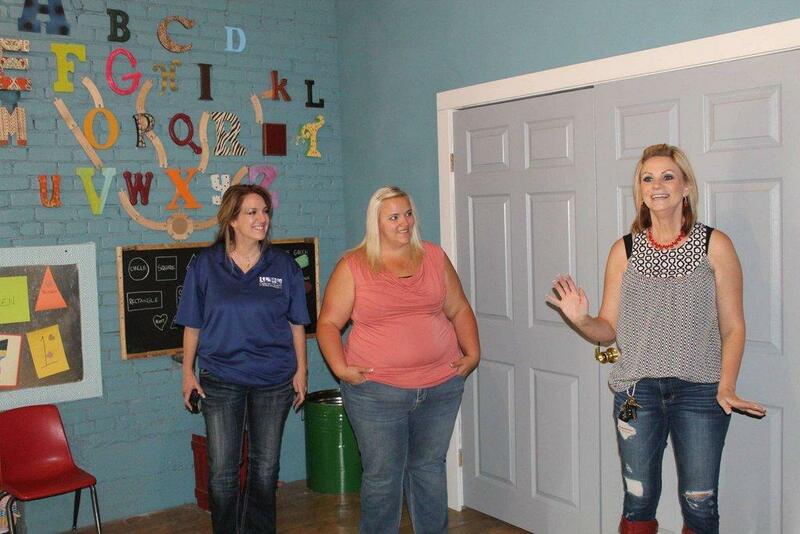 She teaches music lessons for singing, piano, ukulele and guitar. 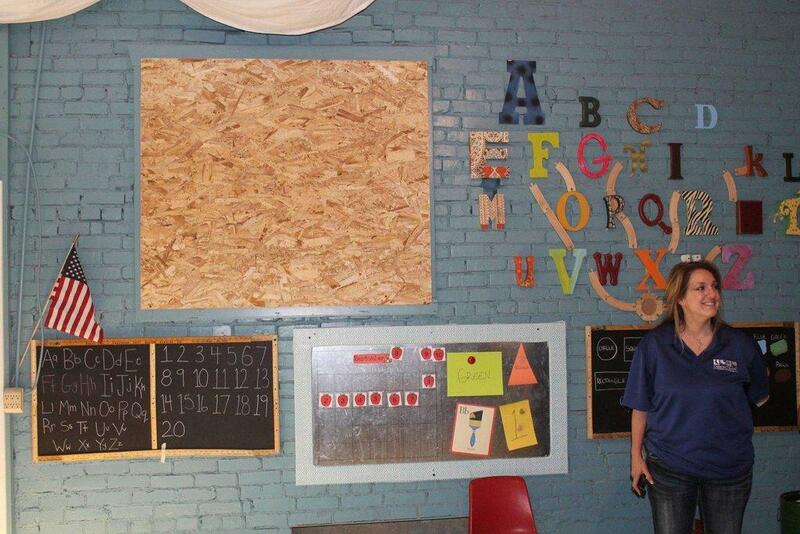 She also teaches preschool for children ages 2-5 years old. 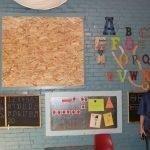 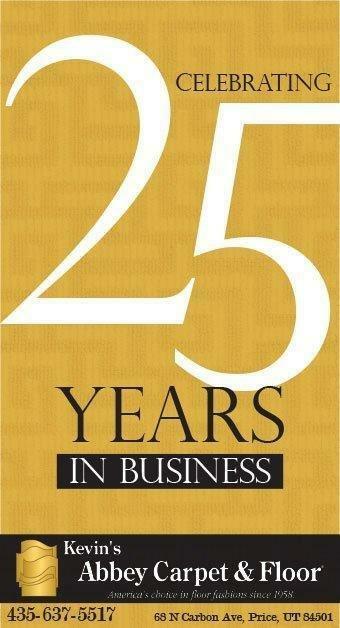 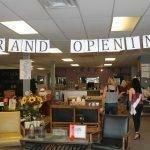 Perkins is trying to bring attention back to Main Street and help local businesses. 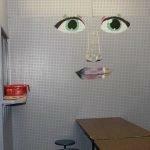 She aspires to start up a community choir and a community dance group as well. 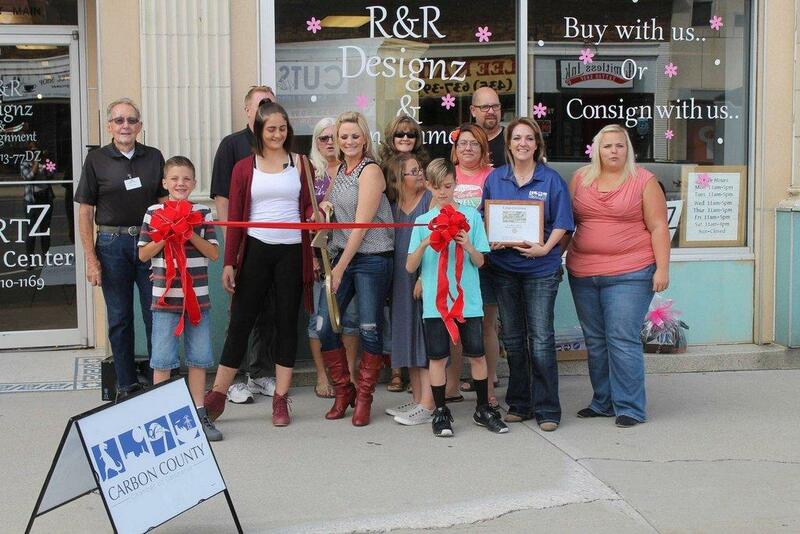 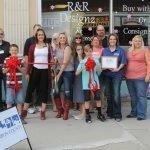 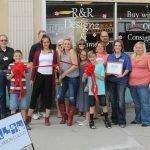 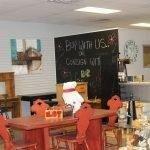 R&R DesignZ & Consignment offers a consignment opportunities to resident in Castle Country. 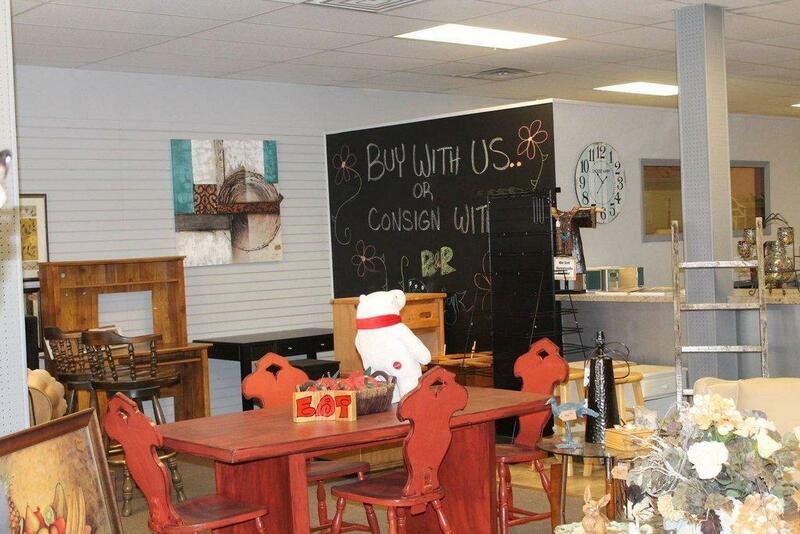 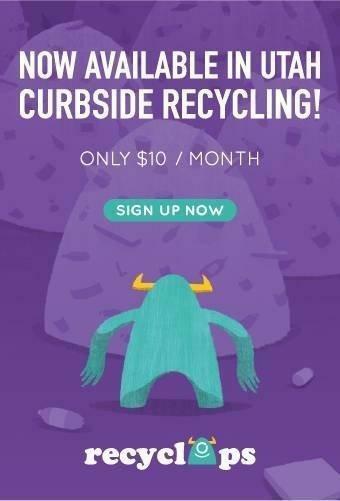 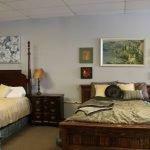 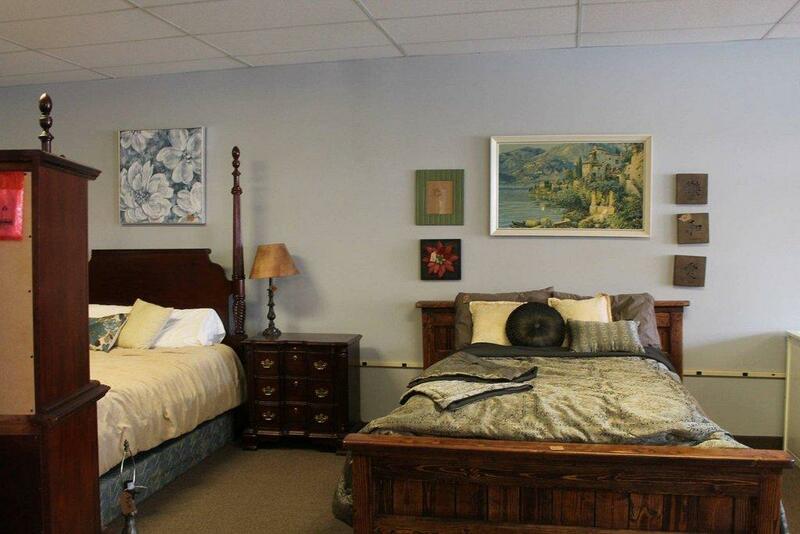 Customers can find gently-used items for purchase, such a furniture, home decor and more.